Peas usually cure constipation. 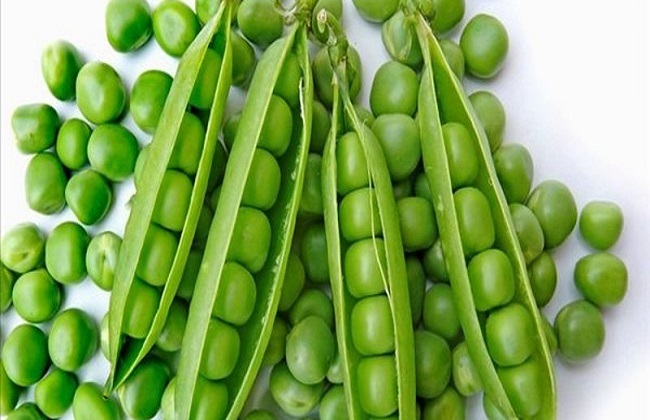 In the study, it was found that the crude fiber in the pea can promote the peristalsis of the large intestine, so that it can maintain the function of cleaning the large intestine. 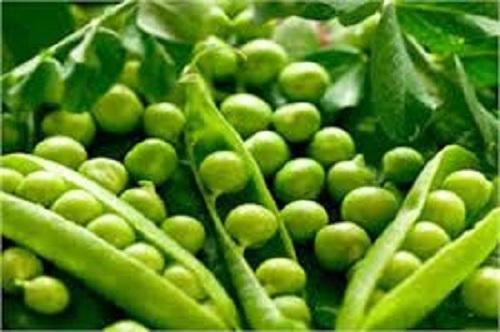 Therefore, people who often have constipation should eat more peas in their daily routine. As one of our flagship products, we choose from raw materials to processing according to strict standards. 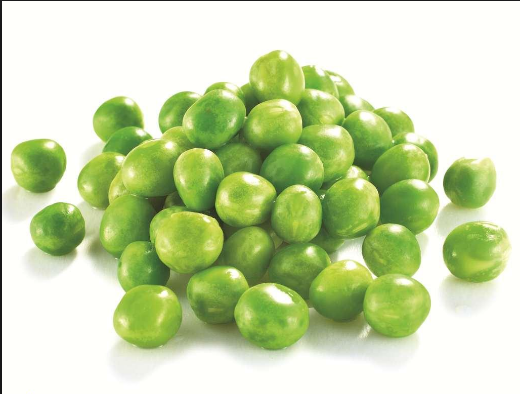 We use high quality pest-free, pesticide-free green peas, which are peeled, washed, sorted, blanched, cooled and individually fast. Freezing processing. This is a natural product that does not contain any additives or preservatives. Therefore, it may be affected by seasonal color and flavor changes. We can pack according to the customer's requirements, and transport the whole chain through cold chain, so that customers can receive satisfactory products. It can be eaten by the general population, especially for patients with diabetes, edema and beriberi. 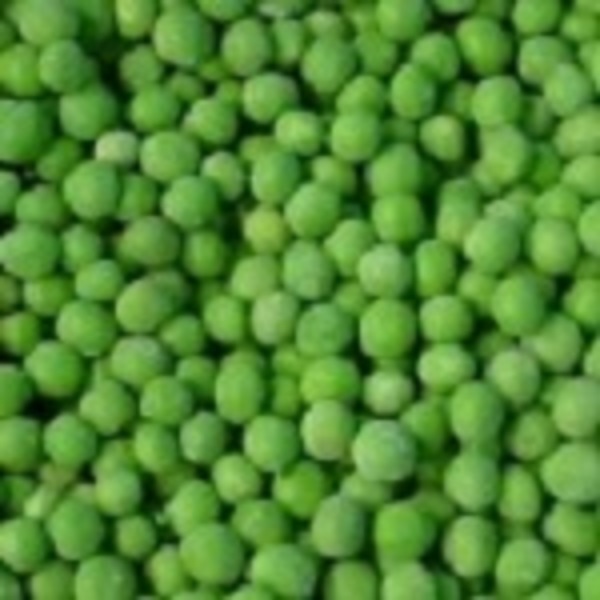 Looking for ideal Good Taste Frozen Green Peas Manufacturer & supplier ? We have a wide selection at great prices to help you get creative. 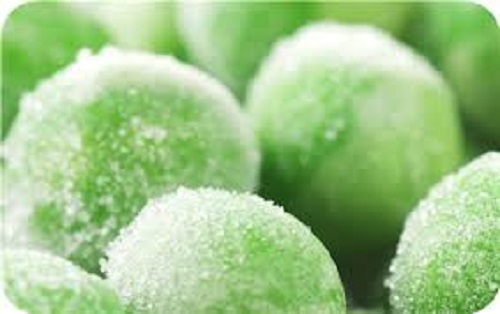 All the Grade A Frozen Green Peas are quality guaranteed. 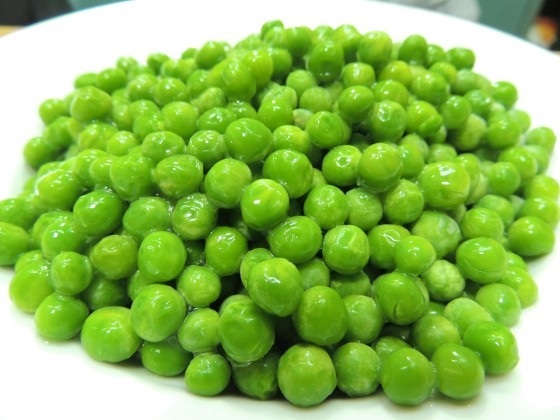 We are China Origin Factory of Passed HACCP Frozen Green Peas. If you have any question, please feel free to contact us.